Sheila McDougall and Russell Wilkinson provide an excellent program for people living with Parkinson's and their carers. Research studies have proved that dancing - and for some reason, Tango dancing in particular - can provide great benefits for people living with Parkinson's (and other movement disorders). 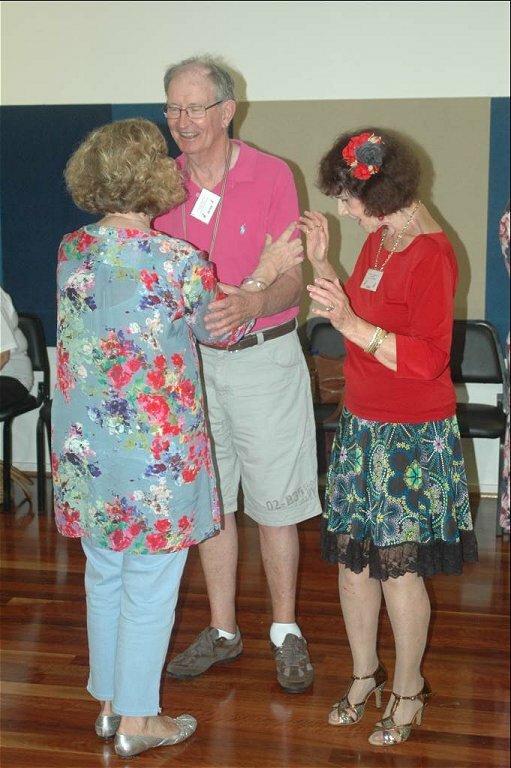 The Port Macquarie Dancing With Parkinson's group has been operating for 3 years and each Wednesday morning a growing group gathers at the Rotary Hall for a couple of hours of exercise, fun and friendship. 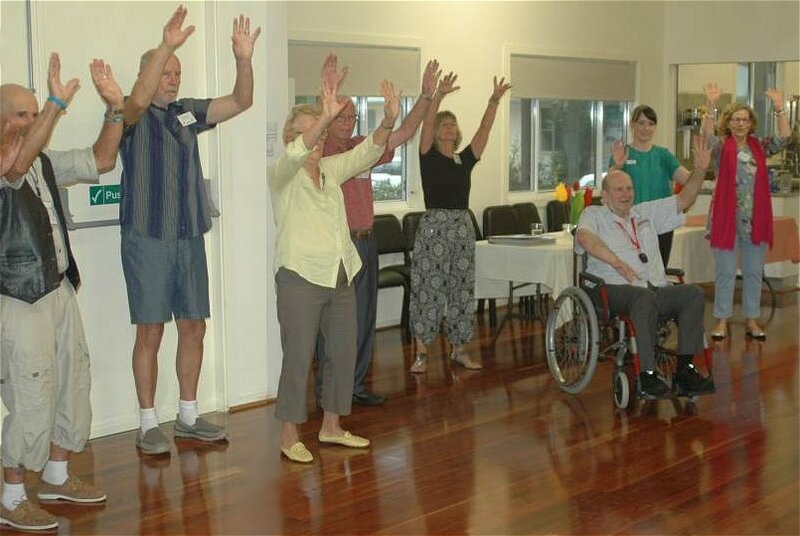 The Dancing With Parkinson's group operates as a special interest sub-group of the Port Macquarie Parkinson's Support Group. People with Parkinson's and their carers, as well as people living with other similar movement disorders (MS, Motor Neurone Disease, etc) are very welcome to take part. If you are interested in having a look at Dancing With Parkinson's, you are welcome to come along and sample it on a no-obligation basis. 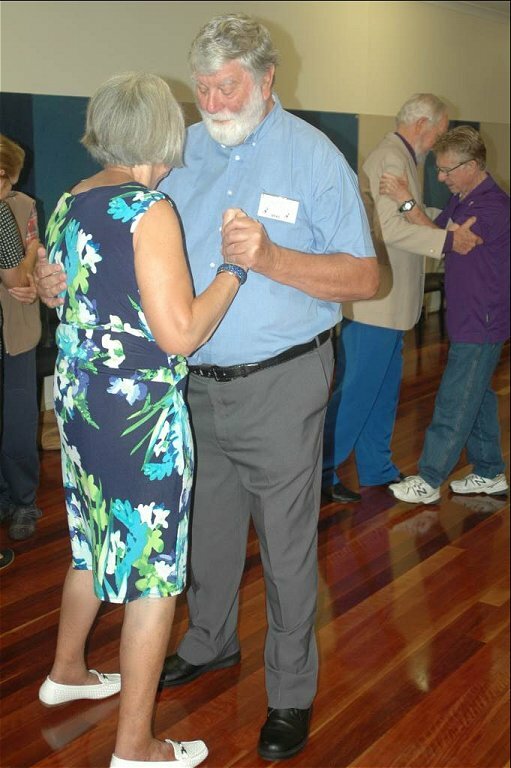 Dancing With Parkinson's is held from 9.30am until 11.00am every Wednesday at the same hall used for the monthly Support Group meetings - Rotary Hall, in Hamilton Green, 198 Hastings River Drive Port Macquarie.